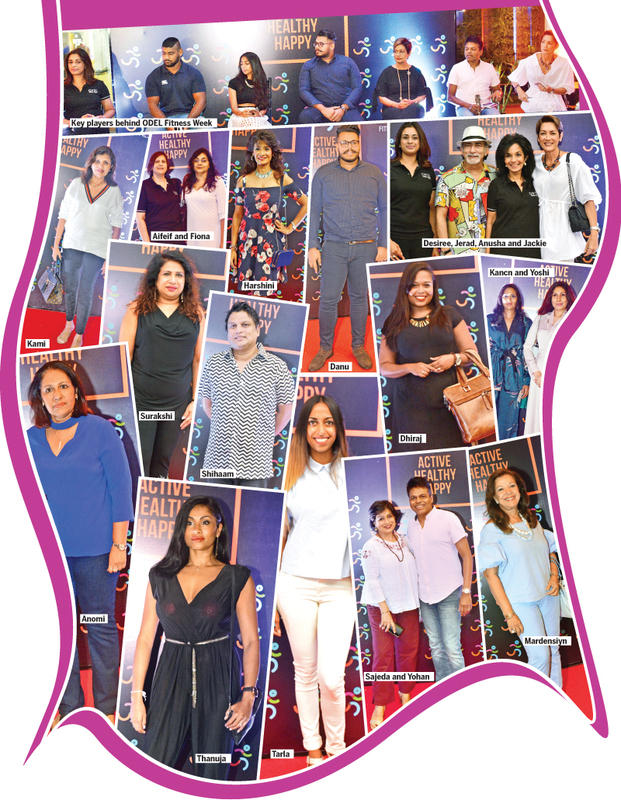 Following a global trend to be more healthy, Colombo’s clothing and food industries are capitalising on a calorie conscious and fitness frenzied elite. Health food restaurants and stores have popped up around the city, along with scores of air conditioned gyms, which allow their members to sweat comfortably. ODEL, Sri Lanka’s premiere department store, is no exception. This year ODEL launched its first Fitness Week: a promotional feature offering 20 percent discounts on all sports items, 10 percent discounts on wellness teas, and integrating some healthful options into the promenade food court. On Thursday, ODEL succeeded in promoting healthy ideas about fitness during a ‘scintillating discussion,’ in the company’s words, “on the importance of fitness, well-being and looking good, all of which are the cornerstones of ODEL’s ethos.” A number of interesting panellists were chosen, including Johann Peiris, a Sri Lankan who climbed Mount Everest, a nutritionist named Ronali from RAW, Omalka Guneratne, a burgeoning rugby star, and former international supermodel Jackie Mae. It was refreshing to hear people at the event discuss the importance of making fitness work for the individual. Pederis’ sentiment was echoed several times by different panelists. The rising rugby star, Omalka Guneratne, talked about balance in his health regime. Dhanu also mentioned the concept of having a cheat meal.